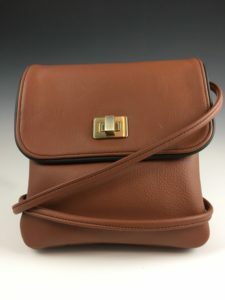 I’m Kate Disch, the designer and maker of some of the finest leather purses and bags that can be found on this planet. I’ve been the head and heart of Last Chance Leather for more than 30 years (plus another decade, but I’ve stopped counting). 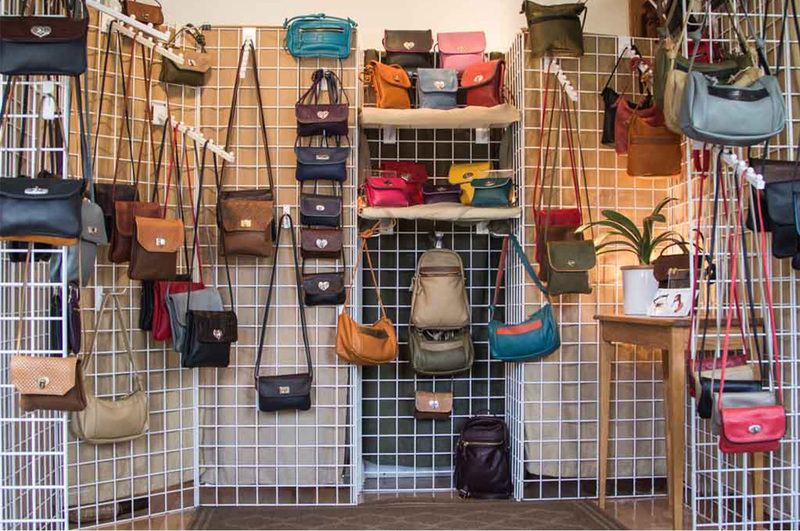 I have traveled countless miles, set up at many arts-and-crafts fairs, and sold hundreds of bags. Now I’m going to focus more on my custom-bag business, creating purses and backpacks that are made-to-order. If you don’t know what your want yet, take some time to look around the Gallery. I’ve put up lots of photos of various styles, colors, textures, and clasp options. And if you’re still not certain about the color, just contact me and I’ll ship you a swatch kit of leather pieces. There is never a charge for any repairs. Ever. Just contact me to make arrangements. If you are not satisfied with your Last Chance Leather bag, you may return it for a full refund. 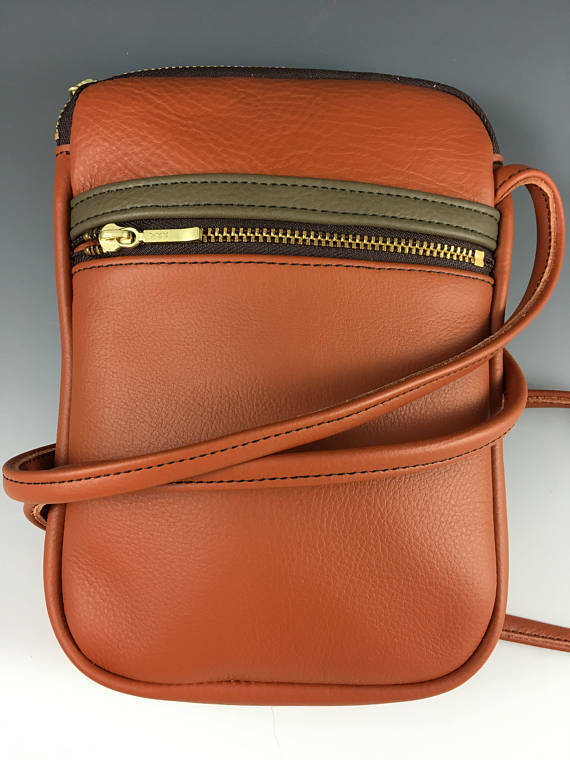 This website will give you lots of ideas about what your next leather purse could be. Look around. 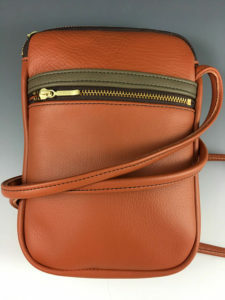 Check out the colors, the textures, the clasps, and the styles. my Last Chance Leather Etsy shop. Amazing perfect I LOVE it!!! She sent me leather samples 2 times and answered all my questions immediately. I couldn’t be more pleased. Very well made with beautiful leather. The purse was made for me and shipped quickly-it was just what I was looking for. If you find yourself in Newark, Ohio, you can see my bags at the Licking County Art Association Gallery Shop at 50 South Second Street in downtown Newark.